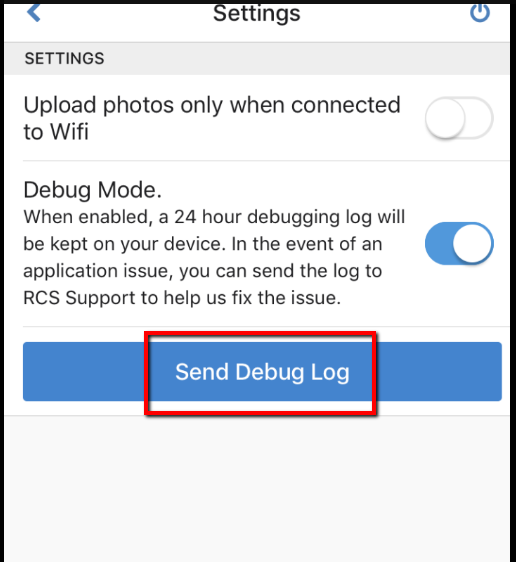 This article will go over how to report an issue with your CaterZen Driver app. 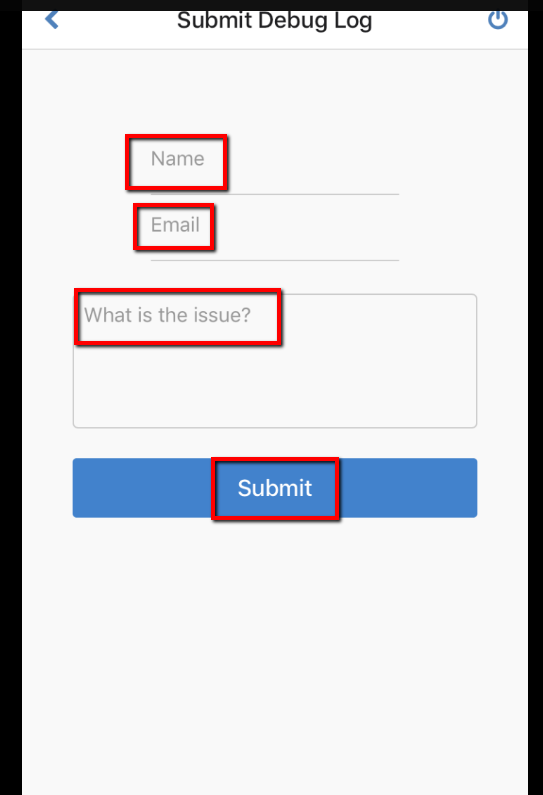 If there seems to be an issue with your app you will want to make sure to report the issue about your app. 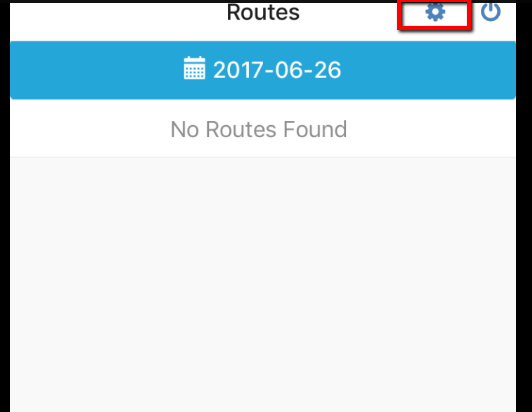 1 - If you experience a bug while working in your App you can click on the Gear icon found in the top right corner of your app. 2 - Next you will click on the Send Debug Log tab. 3 - You will then fill out the Name, Email and Report the issue. Once completed click the Submit tab. 4 - Once you submit the issue then our tech team will receive the notice and will investigate the issue. You have now learned how to report an issue with your CaterZen Driver app.